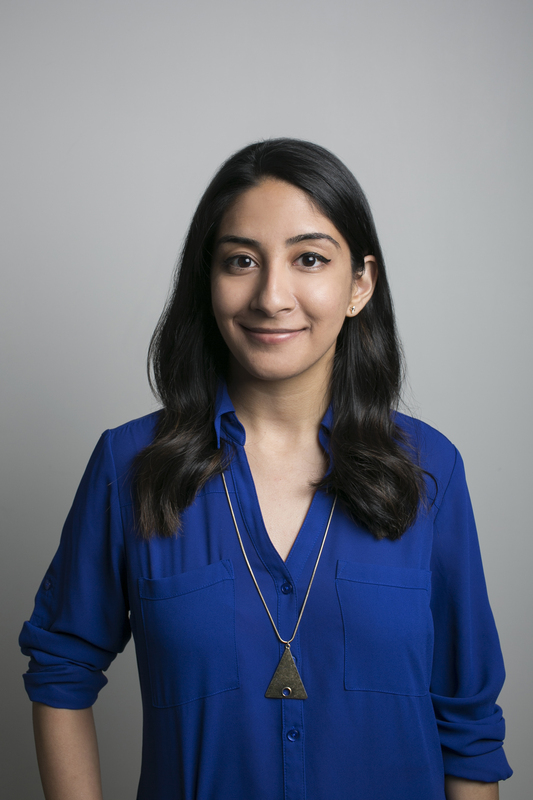 Maansi Pandya is a Vancouver-based freelance writer. She has a BA in sociology from UBC and is currently completing her postgraduate studies in Professional Communication at Douglas College. Maansi contributes to BCLiving, Western Living, Vancouver magazine and the Vancouver Observer, and loves writing about home decor and travel. It’s no surprise that Vancouver is a very healthy city. 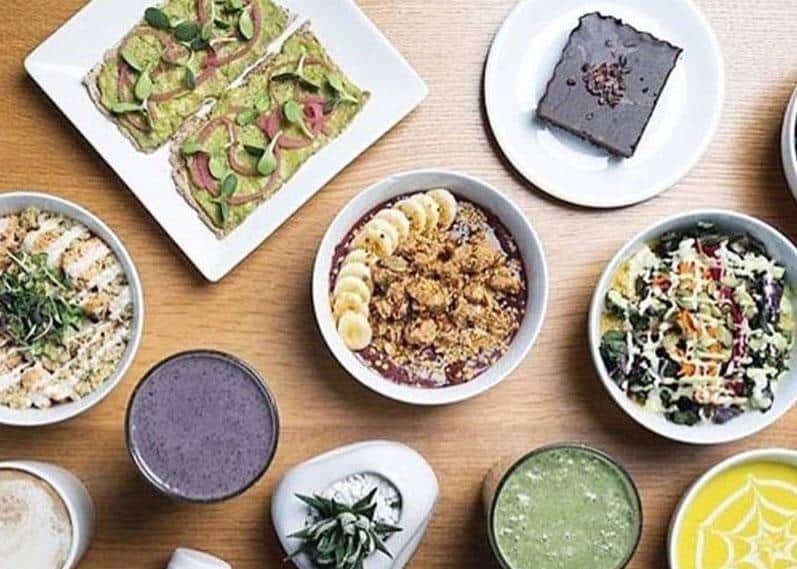 From numerous juice bars to the countless bikes around the Stanley Park seawall, there’s no shortage of options when it comes to incorporating health and fitness into our daily routines and our largely outdoors lifestyle. 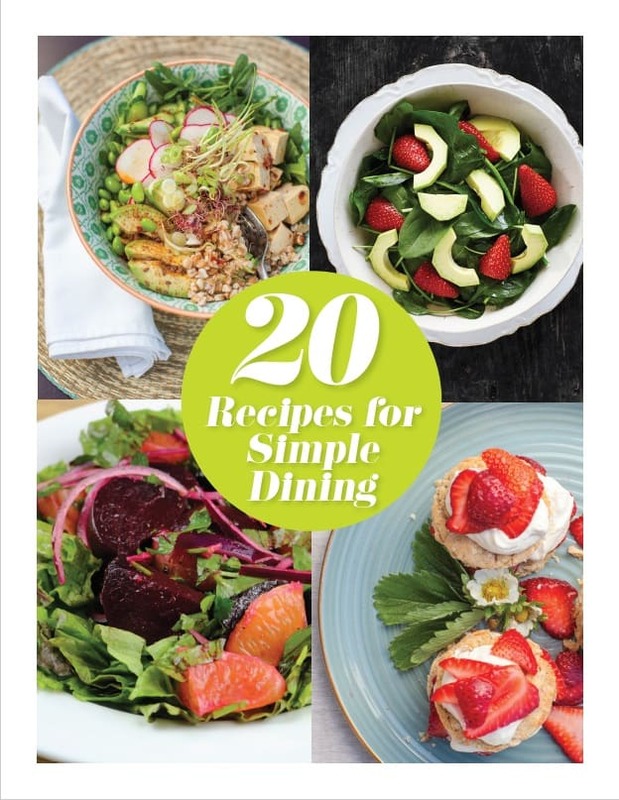 But for those of us who are ready to begin a healthy lifestyle for the first time, it can be difficult to know where to start, from planning out a diet that works for you to starting a workout routine. 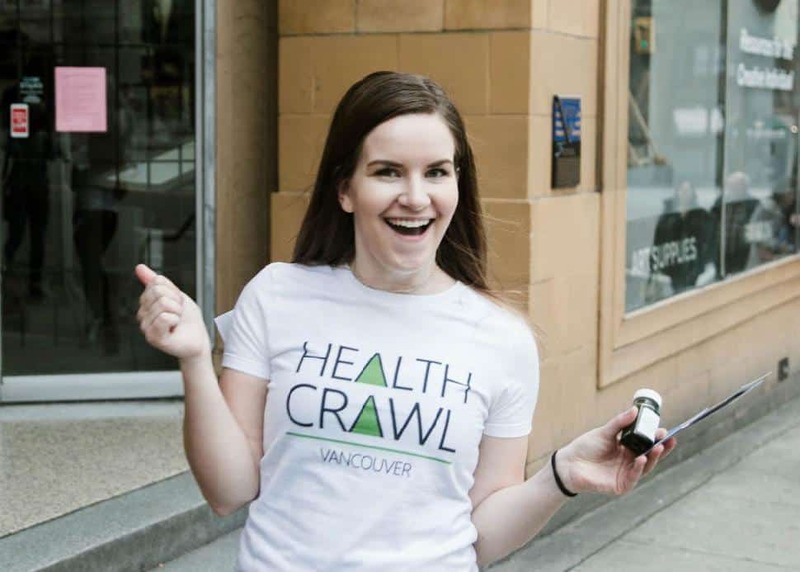 Thankfully, two Vancouverites have just the solution: a health crawl! What’s that, you ask? Think "pub crawl from your college days" but, instead of drinking alcohol, you drink healthy juices and teas while listening to expert speakers talk about everything health-related. 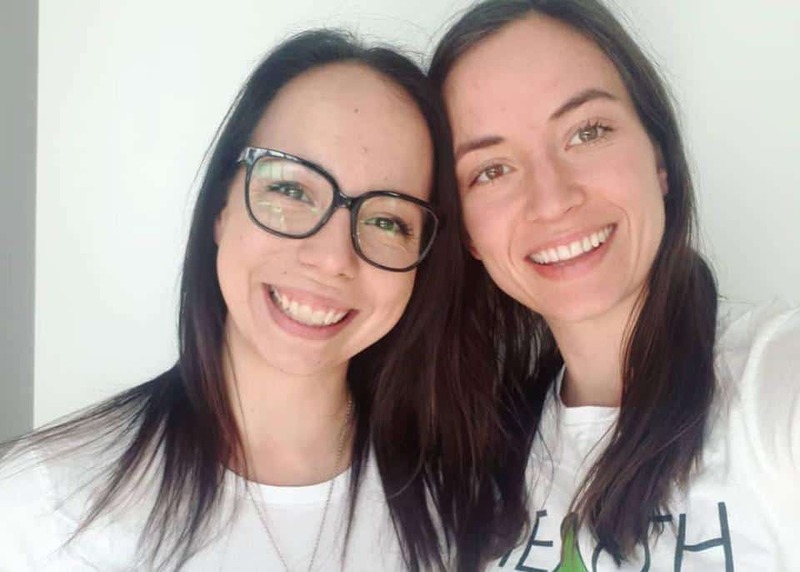 Facebook/EHF VancouverNadya Pecherskaya and Ariana Fotinakis are two Vancouver-based entrepreneurs with a long-time passion for health and fitness. “We met two years ago and instantly connected!” says Pecherskaya, who is a nutritionist and founder of a health-focused community group. 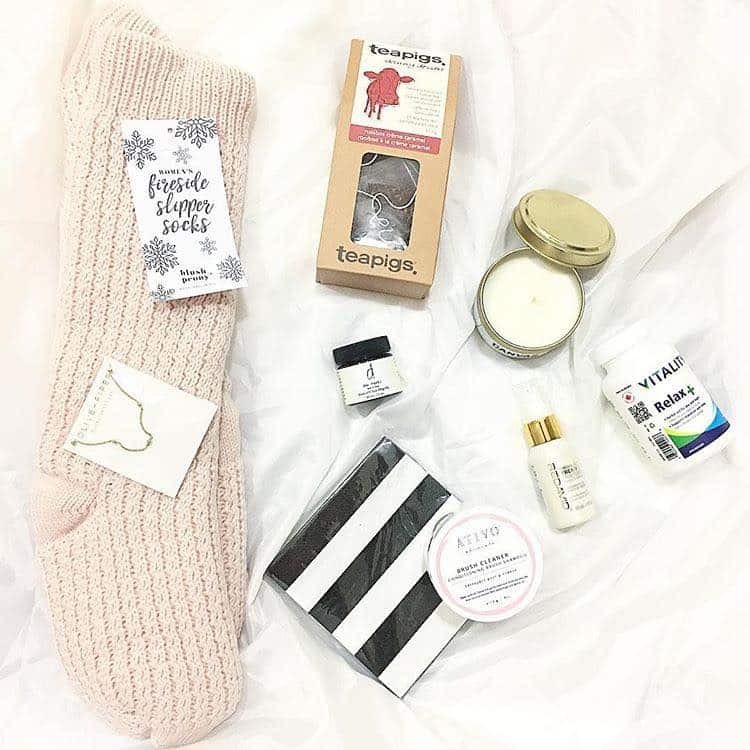 Fotinakis is a wellness coach so both women possess a shared vision of a healthier Vancouver.